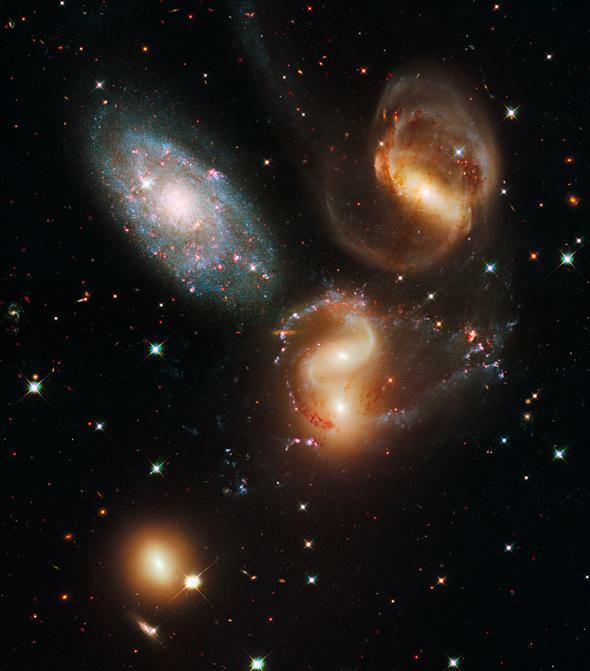 Crash Course Astronomy: All about galaxies. Last week on Crash Course Astronomy, we took a tour of our Milky Way: a gorgeous, splashy spiral galaxy. But there are other kinds of galaxies. They come in many shapes and sizes, all of which are beautiful, fascinating, gorgeous, and—honestly—really, really cool. Mind you, this is only Part 1! In Part 2 I’ll talk about even more, different kinds of galaxies, where they live, and even … well, I don’t want to spoil it. But these episodes keep on getting bigger, and we still have a long way to go.